For discussion of surf forecasting science and technology, wave science, weather and board mechanics or for any questions about the magicseaweed.com forecasts and software. East coast US ramping up for Bill take 2? TD6 is looking interesting and will probably become TS Danielle quite soon. Could become quite a strong hurricane in the medium term. Below is the predicted tracks from various models for the next 5ish days plotted on Google Earth. The long range forecast has her stalling around the Bermuda area for a while and then perhaps going extratropical and heading our way. All very uncertain at this time but could produce some swell for the first week in September. TS danny made it all the way over to the east coast of Uk this time last year...hopefully this will be bigger sister!! see thread from last year. She looks like she may prove to be a feisty wench. Come on Earl you can do it - gather those elements & go for it! Black wrote: Come on Earl you can do it - gather those elements & go for it! Chris F wrote: Karma's a funny thing. As long as its happening to someone else! 135mph wind & 23 foot swell, not bad! mais oui. haw he haw. For at least the second time this week the pic of the day on MSW main page has been Earl in action - sweet. Not sure how far up Earl got to by now either. Maybe a combination of both? Should we be looking out for Igor or Julia? hmmmm. Please god... 2x19sec period swells in 1 month? Let alone 1 year! hubba hubba. Poo Stance wrote: Should we be looking out for Igor or Julia? hmmmm. I think it's both... The yosurfer animated swell and period [ http://www.yosurfer.com/surf_reports/ ] looks good and the magic (optimistic seaweed) long range forecast shows it coming in on the spring tide. I am stoked - completely rammed the first lot we got down in Cornwall - even blagged a sicky when I'd got off holiday from SA by one day - and now it looks like we're getting hit again!!!! We must all pray to Poseidon now that this pans out. Hit the switch. 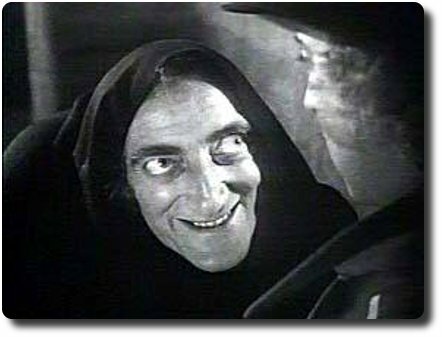 Igor he's alive!! Err. I can't actually remember which ones made their way to us. Danielle rings a bell but think she was quite wittled down. 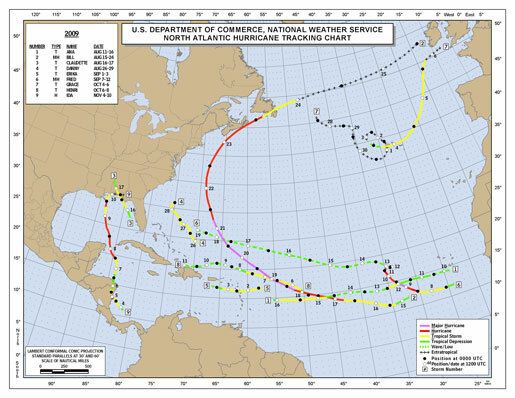 In the Atlantic Basin a total of 19 named storms formed – tied with 1887 and 1995 for third highest on record. Of those, 12 became hurricanes – tied with 1969 for second highest on record. Five of those reached major hurricane status of Category 3 or higher. Although I think Earl was probably the longest lived (& most effective in the US) it looks like Igor would have had most effect on us maybe? Also based on how long it was a hurricane for (the red and purple bits), I'm claiming it with Igor. You all owe me pints. Chris F wrote: Also based on how long it was a hurricane for (the red and purple bits), I'm claiming it with Igor. You all owe me pints. I'll pop a pound in yer Christmas card, get yersell some of the westcountry's finest Tonic wine! Here's Chris drinking some of the Monks Brew not for Medicinal Purposes ! I didnt understand a fecking word of that!! !